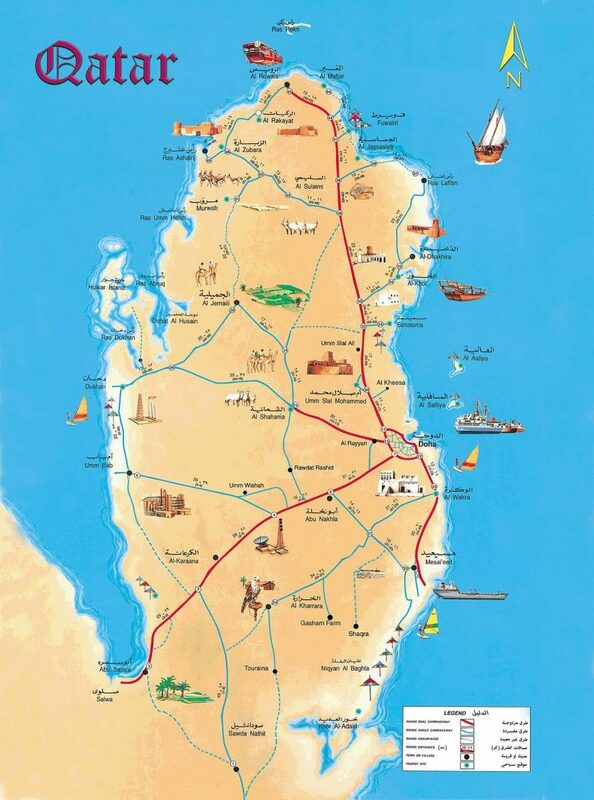 Qatar (5): Qatar enjoys a hot and dry climate. Golf is best played from October to March. Temperatures approaching 50 degrees centigrade make golf unbearable during the summer months. Doha, the capital city, has a range of accommodations and international restaurants, but not much in the way of cultural attractions. Thailand (10): Interesting Thai culture, excellent attractions, and world renowned nightlife ensure a great time off the course. Golf in A Kingdom is all about the Thai golf experience. For example, try a foot massage after golf. After all, it is only $10 US and can be found on practically every street corner. Qatar (5): Golf in Qatar is expensive. Green fees at Doha Golf Club are $150 US a round. Accommodations, food, and entertainment, while very nice, are also higher than most other golf destinations. Thailand (8): Thailand golf courses have continually raised their green fees over than past 5 years. The most popular Thailand golf courses like Black Mountain Golf Club now charge $120 US for a round. The good news is that lodging and other golf trip costs are still, so that golfing in Thailand won’t set you back as much as you might think. Thailand (8.70): Thailand is the third most popular golf destination after the UK and Spain for golfers from Europe. It ranks first for golfers from Asia and Australia. For a truly special golf experience with a high level of enjoyment, Thailand is hard to beat.